Colorado Front Range Multi-Site Child Care #1319 | Front Range Business, Inc. 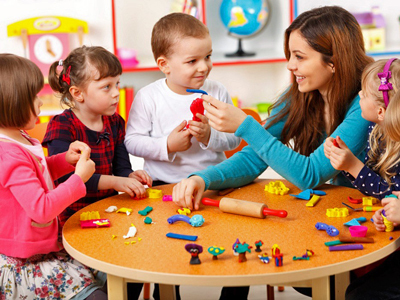 Established multi-site child care operator – excellent locations. Great opportunity to own or expand your child care business. Locations serve strong demographics. Commercial construction, purpose-built facilities. Staff is in place for a smooth transition. Represented by Henry Tiberi. Tell me more about this business.